Our Airfields, Highways & Defence Division carries out all types of maintenance and remedial works in the airside and landside environment including AGL civils works. We are recognised experts in our field. Unique recessed joint repairs ideal for runways and taxiways. Asphalt repairs which require no compaction so small sizes repairs can be undertaken without FOD risk. Extruded fuel and non-fuel resistant joint sealing works for concrete and asphalt. Asphalt preservation where asphalt surfaces are treated with a proven preservative to extend the life of the surface, hold together surfacing fines and reducing FOD at a fraction of the cost and time associated with a resurfacing intervention. Flexible concrete repairs which flex with the pavement movement, thereby reducing cracking and lasting longer. 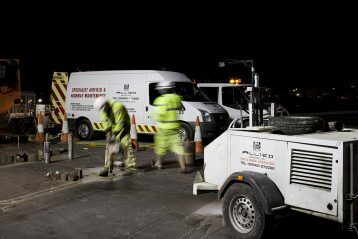 We are the UK’s most experienced AGL Civils contractor. Installation & replacement of AGL seating rings using bespoke alignment equipment. AGL ducting in the soft or in hard pavements with reinstatements in rapid set concrete to minimise downtime. 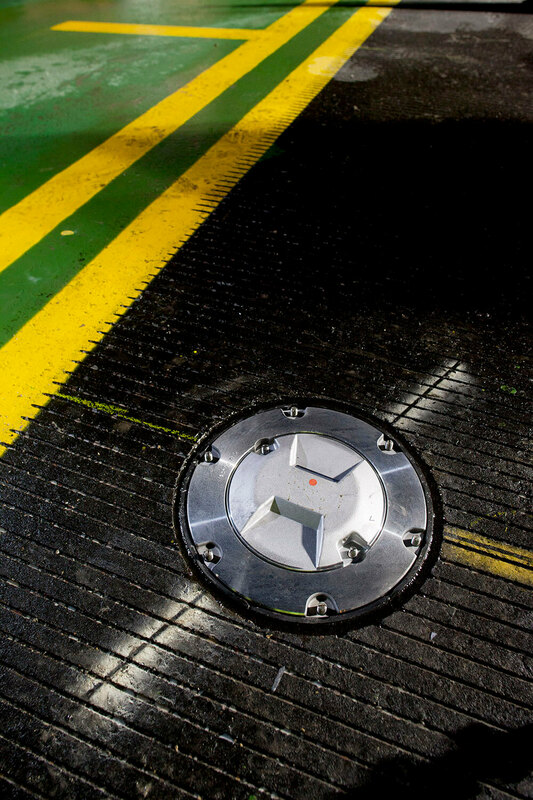 We carry out repairs, maintenance and asset protection on all Highways and Defence sites including a full range of Airfield maintenance solutions on Defence infrastructure. Asphalt Preservation using HAPAS approved Rhinophalt to extend pavement life of car parks, roads, taxiways – in fact any asphalt surface. This quick process is cost effective with minimal down time. 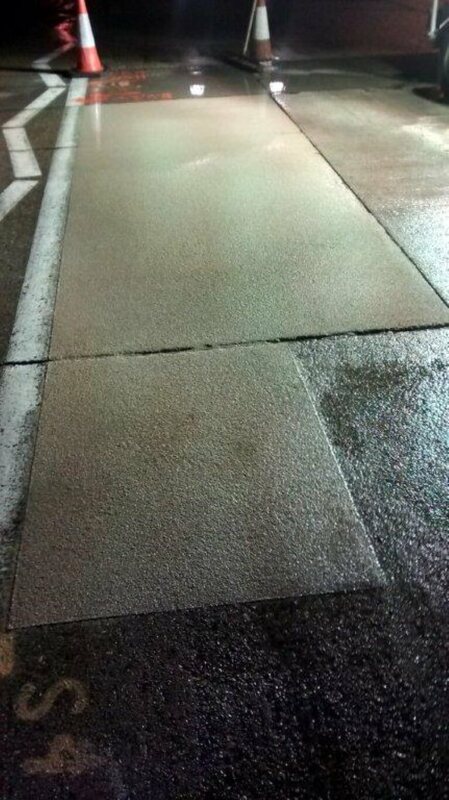 Concrete Protection using PEP-Coat to protect pitted and fuel damaged surfaces and to add texture. PEP-Coat can be coloured to meet Client requirements. 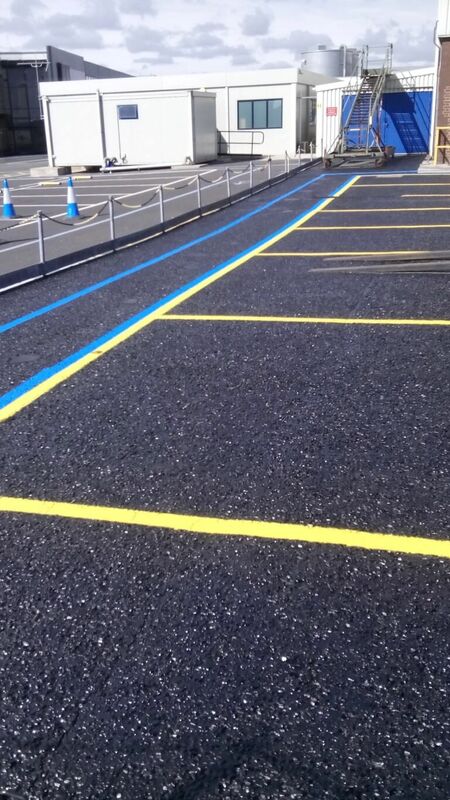 Asphalt surface repairs can be carried out using HAPAS approved Ultra-band fill and over-band material and Ultra-Screed patching and treating of open joints. These repair materials are hot applied, quick to cure and can be used all year round. Full depth asphalt and concrete repairs with HAPAS approved Maxi-Crete 20, 40/Maxi-Crete F20, F40, providing a durable, strong but slightly flexible repair. Maxi-Crete repairs are quick to cure and can be used to address any shape of defect. For concrete and asphalt interfaces or sites with a higher movement factor Maxi-Flex is used. Inlaid joint repairs using Maxi-Crete which is very effective for failing lane joints on motorways. Joint Sealing in concrete and asphalt using N1/N2 Joint Sealant or Elasto-Thane 200 is used on concrete where a fuel resistant sealant is required, particularly on defence establishment sites and fuelling points. IronGuard repairs for ironwork reinstatements/failures in asphalt and concrete. IronGuard is a revolutionary polymer based 100% on-site repair. Repairs cool faster than other hot applied systems. The voidless repair requires no compaction and provides a strong yet flexible repair which will not crack like conventional repairs. 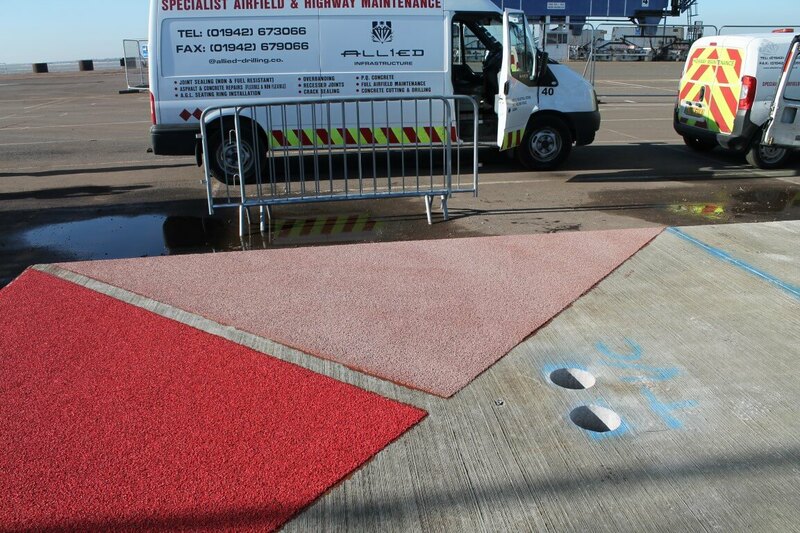 Allied are able to offer a range of specialist approved products for concrete and asphalt infrastructure maintenance as part of our cross-discipline contracting services within the Airports, Highways, Defence and Construction Sectors. © Allied Infrastrucutre. All Rights Reserved. Fill in the form below to get access to this product's PDF overview.